Who is TimeCaptain? And why would you want to read his blog? Today, I thought I would tell you a little about myself and where I am coming from. If you are a WatchPaper reader, you may have enjoyed some of my blog posts on watches and what I enjoy about them. Well, now I will shed some light on the man behind the keyboard. The first thing you should know about me is that I am a father. I no longer define myself by what I do for a living. I am, first and foremost, a father to a little girl. I am also a husband. I am nearly 40 years old. I have a day job. I have spent the last 17 years working in the wealth management industry. Having a real job means that I am not a professional blogger or writer. I have never been paid to write anything. In fact, I have no connection to the watch industry whatsoever. Sure, I have contacts in the industry. I enjoy great relationships with a couple of watch brands. 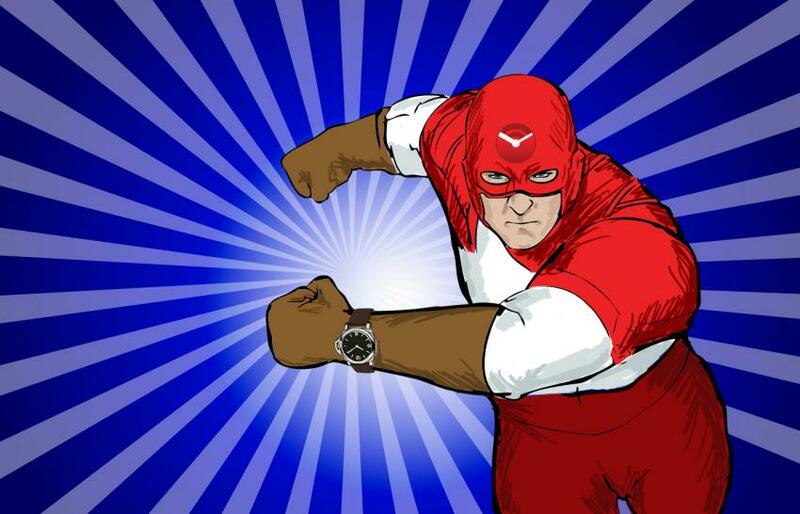 I have been entertained and invited to some amazing events by some watch companies. But I do not write for anyone and I do not write for money. I merely write about what’s on my mind and post those stories here on WatchPaper. So what does that mean? Well…it means I am just like you. I am a watch enthusiast. I buy my watches with my own (very) hard-earned money. I research watches that I would like to own. I dream about watches that I may never own. And I spend a lot of time thinking about what I actually own. I suspect that you are much the same. You may be reading WatchPaper to find insight into the next watch on your wish list. Or you may be reading one of our reviews to learn about a new brand. Our statistics certainly show that we are alike. The average WatchPaper reader is a male, aged 25 to 40, who works in sales or finance and reads WatchPaper on a mobile device while commuting to work. I am a male, aged just under 40, who works in finance and reads watch blogs while commuting to work. I think (and I hope) that most WatchPaper readers can relate to me because I am just like them. I have all of the same issues as so many of our readers. I want amazing high-end watches that blow everybody’s mind while somehow fitting my budget. I want to enjoy what I have, but I always crave another timepiece. And as soon as I obtain a new piece, I begin to crave something else. I think many of you can identify with this. OK- so we’ve established that we have a lot in common. Why do I blog about it? If I don’t get paid to blog and I don’t get supplied with free watches, why do I bother to spend time writing about watches? What motivates me to spend most of my free time working on blog posts, photographing watches and thinking of ideas? This is the interesting part. It’s therapy for me. That’s right- therapy. The watch game is a game of emotions. We watch enthusiasts spend horrendous amounts of money (and time) on tiny luxury products that serve no practical purpose at all. This activity is not rational. Therefore, we seek to rationalize it. Out here in the real world, there are very few people who I can confide in. I may have two or three serious watch conversations in a typical week. That’s not a lot. I may have three or four text and email discussions about watches in a typical week. Again- that’s not really a lot. But blogging… ah, this is an outlet. By blogging about watches, I not only share my passion with like-minded enthusiasts around the world — I work through my own thoughts. It’s like having a conversation with myself or thinking out loud. 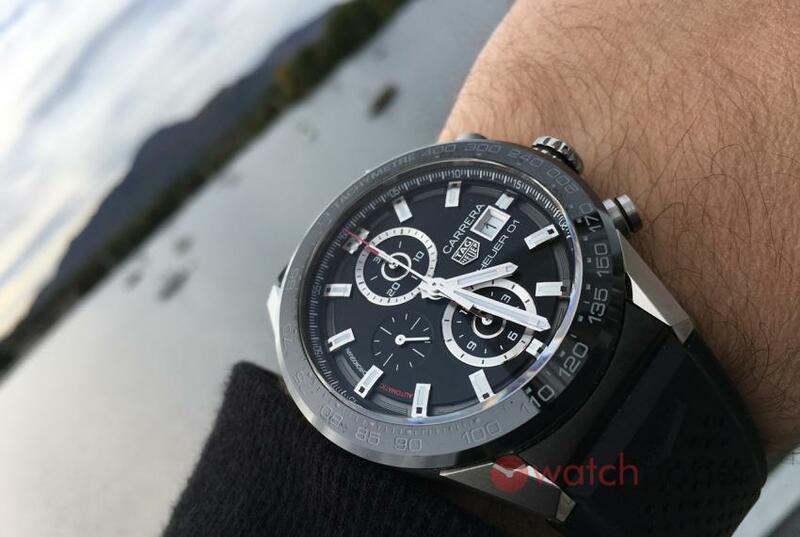 Blogging allows me to organize my thoughts on various watch-related topics and to observe myself as a collector/enthusiast. 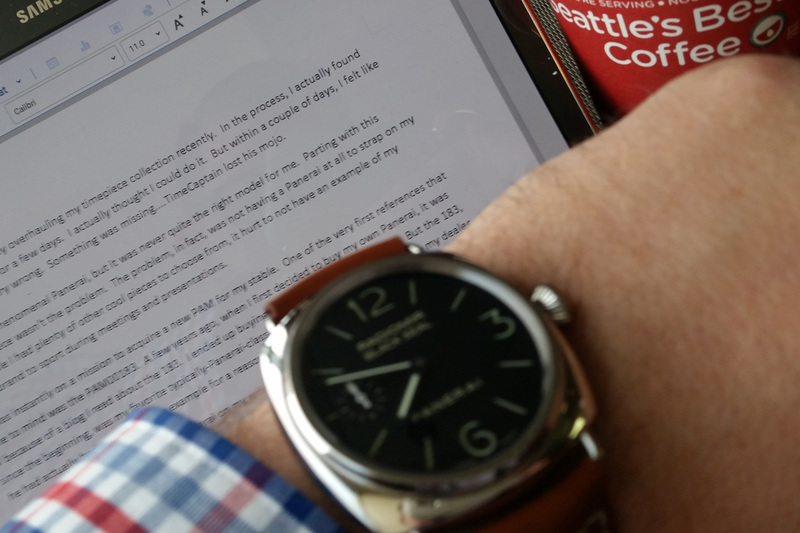 Writing about my passion helps me make sense of the seemingly senseless things I have done with my watch collection. 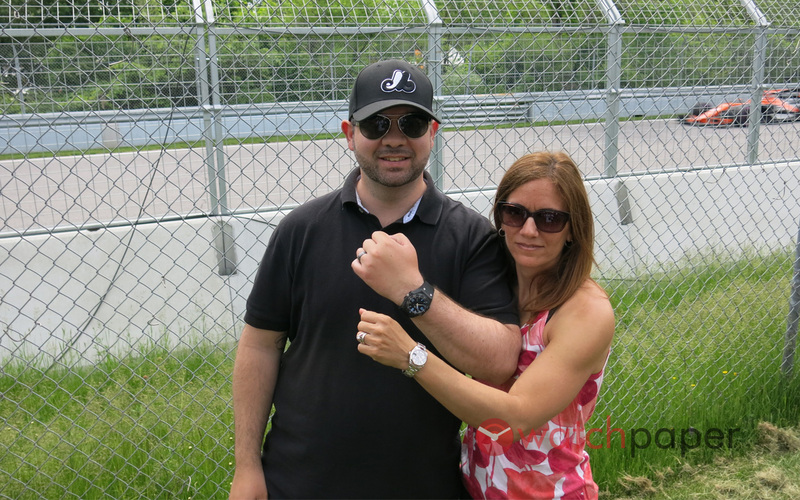 Blogging allows me to express my watch collecting regrets as well as my aspirations. And blogging is a distraction. It’s a release. I work in a demanding and high-pressure environment. Spending some time on a weekend thinking about, and writing about watches gives my mind a break. It allows me to forget real-world pressure and focus on something that’s just for fun. One thing I have learned after ten years in the watch game is that there is so much more to learn. Writing a blog about a particular watch topic is a great way to learn. Sometimes I learn something new and I am excited to share it on WatchPaper. And other times, I learn as I work on a blog- through research, reading or speaking with other people. As well as helping me learn about my passion, blogging has given me access to people in the industry. 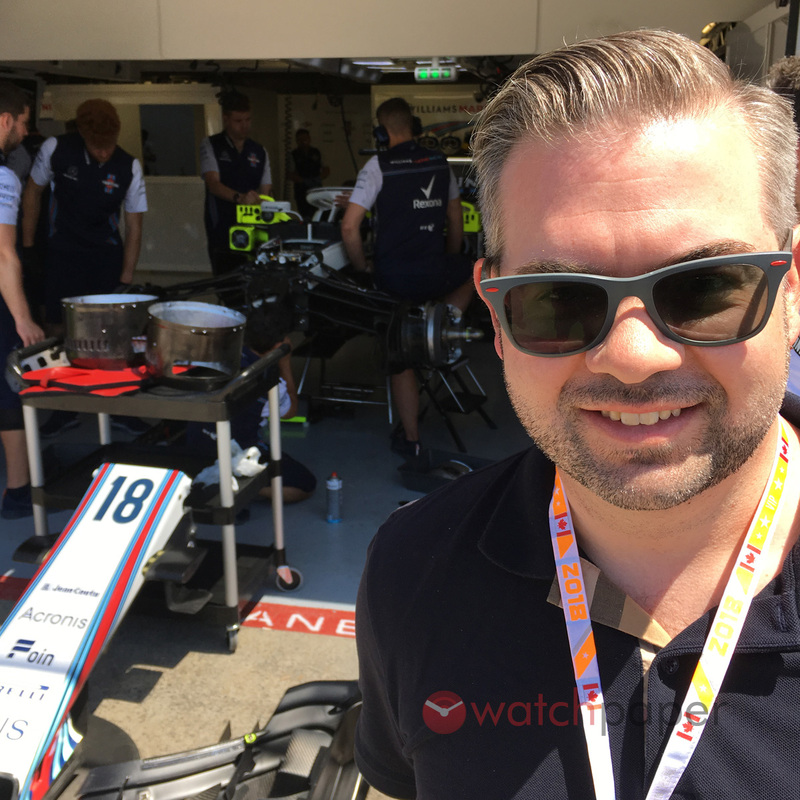 We have interviewed people from various parts of the watch industry and these interviews have been some of my favorite blog posts. Blogging for WatchPaper has allowed me to appreciate the world of mechanical watches on a whole new level. Let’s be clear- I am just an amateur blogger. An enthusiast. But I feel like I am participating in the watch world in my own little way. I have received numerous messages over the past year from guys who bought a particular watch after reading one of my reviews. I have received emails asking for advice on buying a watch (usually a Panerai!). And I have received general comments from guys who just enjoy reading WatchPaper. This is, perhaps, the best payback of all because I am connecting with fellow watch nuts all over the world. Sharing my passion with someone else who “gets it” is a real high. It motivates me to continue and try to inspire other people to pursue this passion. I have enjoyed writing since I was a young boy. I wrote poems, stories, essays, plays and song lyrics. “Weird Al” Yankovic has always been one of my heroes. For years, I would write comic versions of Christmas songs and this was inspired by Weird Al. 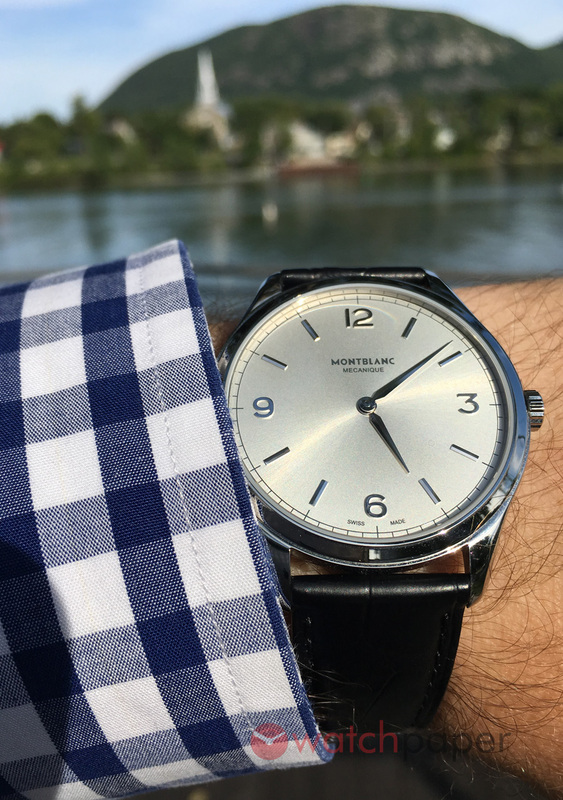 Writing blogs for WatchPaper has combined my passion for watches with my love of writing. It’s a double whammy. If you read my blogs, I think you will find that there is a lot going on besides watches. Watches are cool mechanical devices, for sure. But they also represent something. I am quite aware that I am somehow living out my dreams and fantasies through my watch collection. I am not James Bond. But I can wear an awesome diving watch and enjoy just a little taste of that world. I am not a Formula 1 driver. But I can wear a Heuer 01 and experience a tiny aspect of a Red Bull Racing driver’s life. I might not have a mansion in the hills with a Ferrari in the driveway, but I can enjoy a Panerai in my watch box. As luxury items, watches are aspirational. They can represent success or a reward for a job well done. And sometimes I love a watch because it’s just attractive. Period. Some watches are just cool. And they demonstrate some craft, heritage and engineering. Whatever the attraction to a particular watch is, I often think that what it represents is more important than the piece itself. 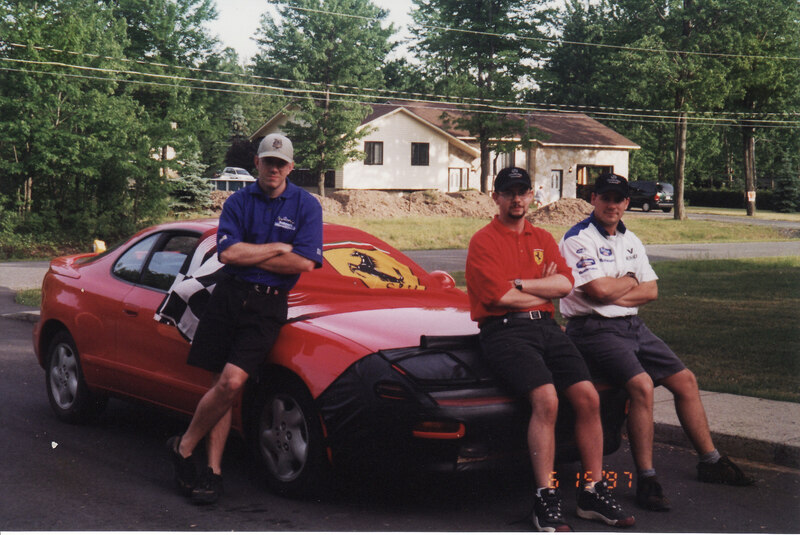 TimeCaptain preparing to attend the GP in ’97. What else can I say about TimeCaptain? My first passion in life was Ferrari. 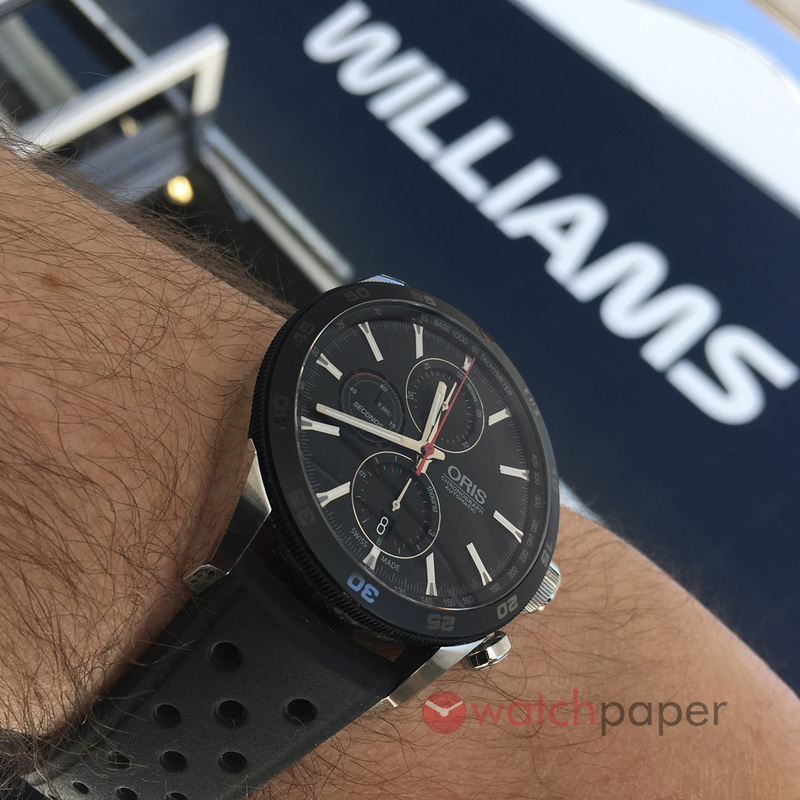 This led me to Formula 1, which led me to watches. I am fanatic about all things from the 1980’s- music, movies, TV and pop culture. I am a history buff. I enjoy classic movies. My favourite movies are Heat and The Shawshank Redemption. I am into music- lots of Canadian indie bands, hipster music and electronic dance rock. My favourite band of all time is Swervedriver. I love wine and I recently got into Scotch. I love to cook. I have lots of tattoos. I am an NFL fan and I cheer for the Green Bay Packers. I am fascinated by space exploration and I feel that the manned mission to Mars is humanity’s greatest quest. I love to read autobiographies. How’s that? TimeCaptain working on a blog post about his PAM183.